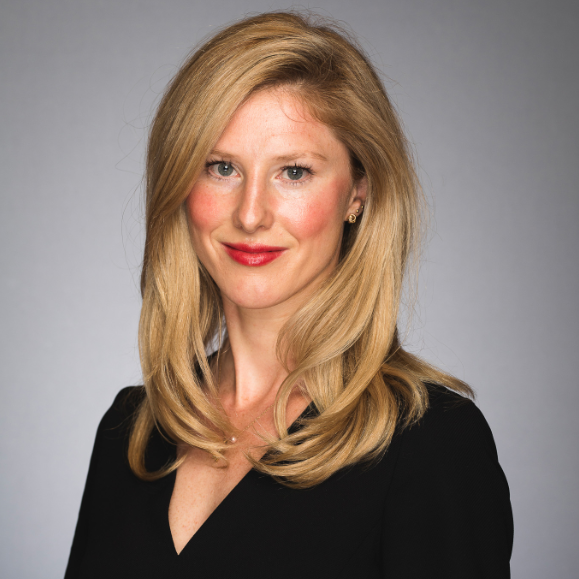 Emma Wall: Hello, and welcome to the Morningstar Series "Ask the Expert." I'm Emma Wall and I'm joined today by Morningstar Investment Management's Mike Coop to talk about outcome investing. Wall: So, what is outcome investing? Coop: It's funny, isn't it? It seems like a strange question to ask, but actually, it's pretty basic and fundamental to financial advice. So, we've observed that investors stick to their plan if they have a specific goal. So, that goal could be saving a certain amount of money for retirement, or a certain amount of money for a house, or even having certain level of income. And the more specific the goal is, the more likely they are to be motivated to stick to the plan, not overspend and also, they get a sense of motivation from progress towards meeting that goal as opposed to the big challenge which is simply being tempted to spend money more than your budget says you should and when times get tough in your investment markets and your portfolio pulling out at exactly the wrong time in the cycle. So, it's all about, okay, what is the investor's goal trying in the case of the advisor and the investor having a specific a goal as possible. And so, if you apply that framework, the question then becomes how should I invest my money? Wall: And I think that's true not just of investing I know from personal experience, when you are training exercise-wise towards a particular goal, a marathon for example, you go out and you do your runs. When you are just keeping fit, it's very difficult to get yourself out of bed in the morning when it's raining. So, we know what human nature makes us do and how it distracts us. How do you make that specific? How do you, as you say, build that into investment management? Coop: Well, here's an interesting thing. So, I think, we've done it by simply setting strategies where the outcome is, okay, if investors think about in terms of I need to build a certain pot of money over a certain period of time and I don’t want to lose that money. Let's offer some strategies that are designed to do that and we're going to judge them on that basis. So, there is different targets of return about inflation, for time horizons, different risk levels. And then really what we are seeking to do is find investments that meet that criteria. And at the end of the period review it and see whether or not that’s been successful. So that's quite a contrast to the more traditional way of doing it which is typically all set at certain equity bond mix and that will be your judge. And my mandate is if I am manager is to give you that asset allocation and I might vary it to a degree and then at the end of that period I'll be judged about whether I have done better than that fixed equity bond benchmark. So, this is more about what's suitable for the end investor and so what happens is that actually you end up needing to change the portfolio over time, if you want to achieve that return target. So, we are valuation driven investors so for us what that means as markets get overvalued, they get undervalued and when they get overvalued returns are lower. And so that will mean some investments that we can normally hold to meet that particular return are no longer going to do that and indeed that become very risky. So, what we find is you need to evolve the portfolio for the opportunities that market present and you also need to be very careful about risk. So, right now, it's a really tough time, partly because bond yields are very low. When bond yields are very low it means returns are low what people might not be so aware of is that the risk of bonds is higher than usual. So, the sensitivity to rise in interest rate is particularly big at the moment, it's duration. So, what that means is, bonds are perhaps risky than you think they are and risky than they typically are and yet people who have signed up for a conservative portfolio are full of those. So, how do you deal with that situation? Well, this outcome-based approach where you are trying to set, like, here is your return target, let me set the risk to limited time horizon, allows you or forces you just to hold the investments that make sense for that portfolio. Wall: Mike, thank you very much. Coop: My pleasure. Thank you, Emma.